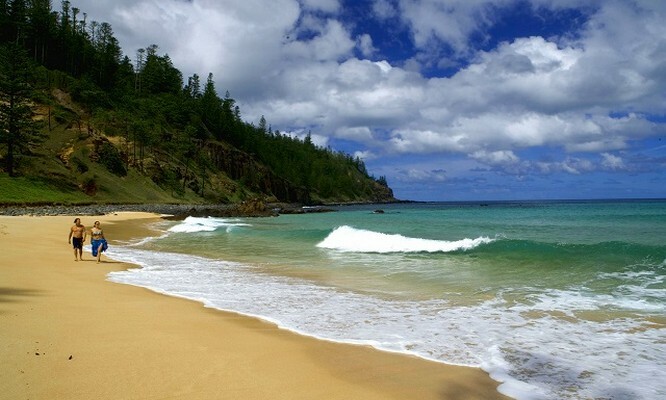 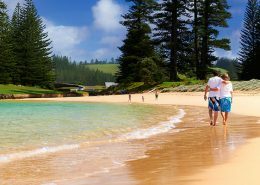 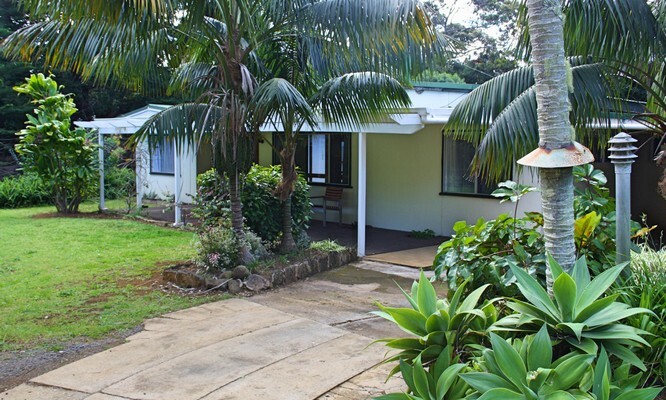 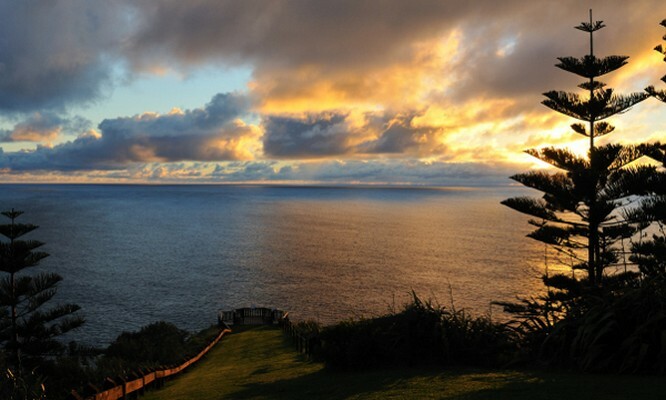 Anson Bay Lodge is the perfect place to escape to whilst on Norfolk Island. 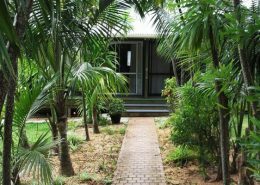 A short 10 minutes’ drive out of the main central shopping district you’ll discover this peaceful hidden treasure set on 1 ½ acres of beautiful tropical gardens in a rural setting near Captain Cook’s monument, the National Park and stunning secluded Anson Bay beach. 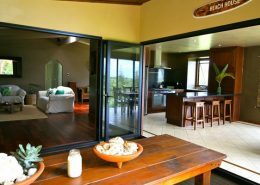 With 5 different apartments to choose from you are sure to find the perfect fit for your travel requirements – whether it be a group booking, a family holiday, a romantic getaway for two, or just a single seeking some solitude. 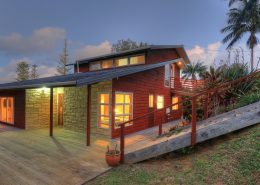 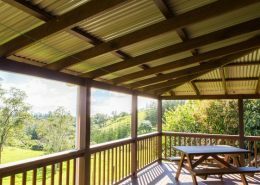 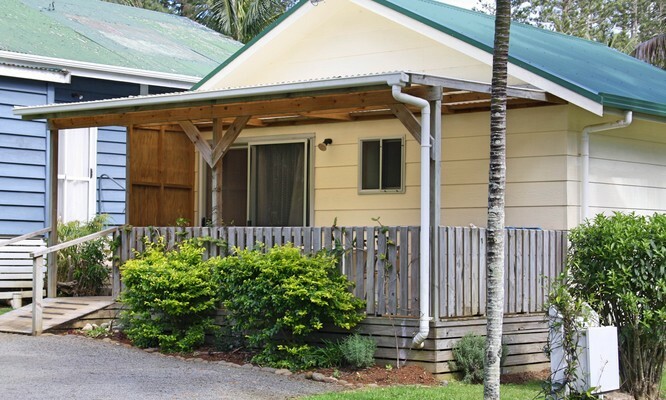 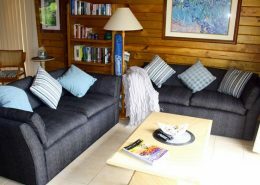 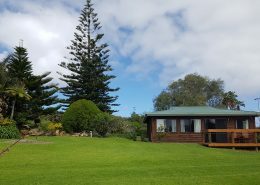 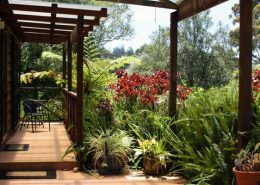 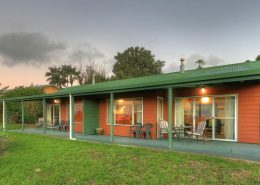 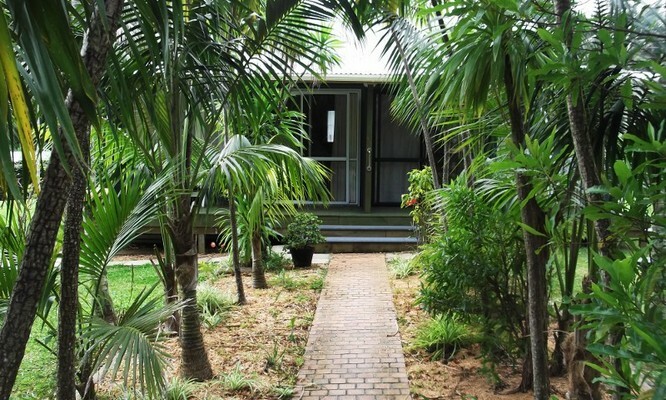 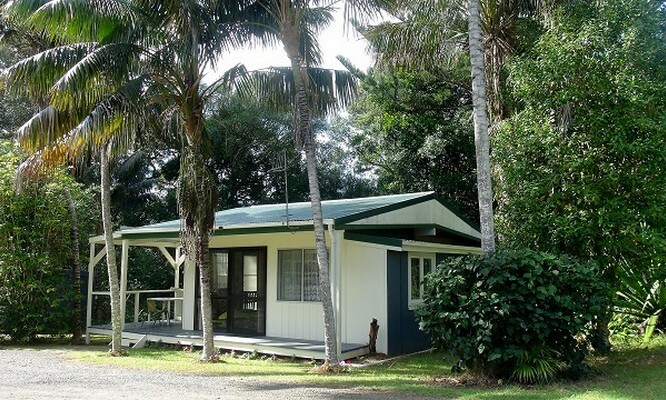 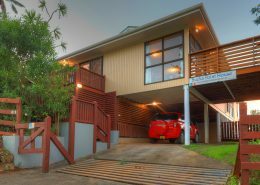 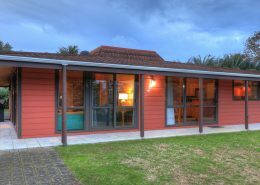 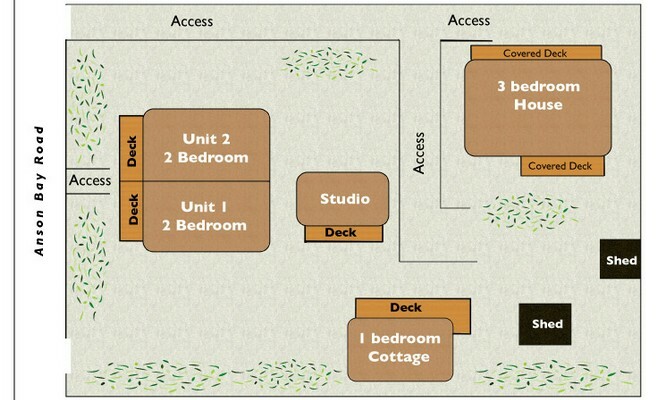 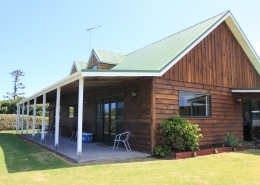 This Norfolk Island accommodation option consists of 2 x 1 bedroom cottages, 2 x 2 bedroom apartments and a 3 bedroom house. 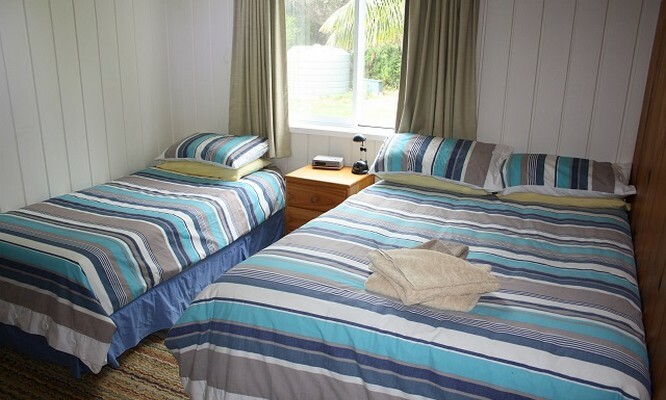 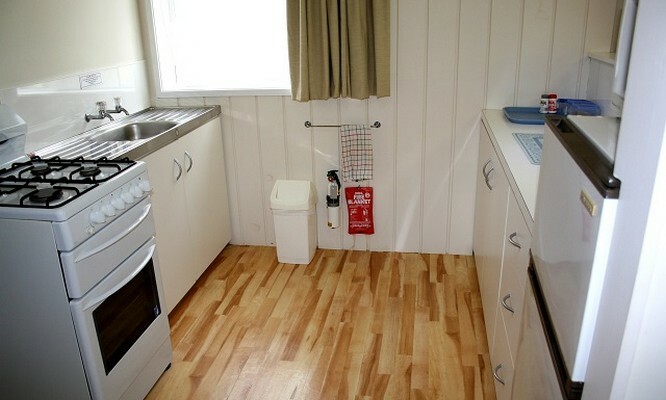 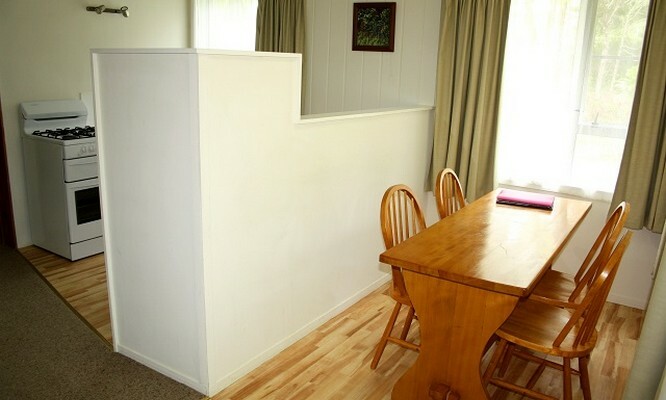 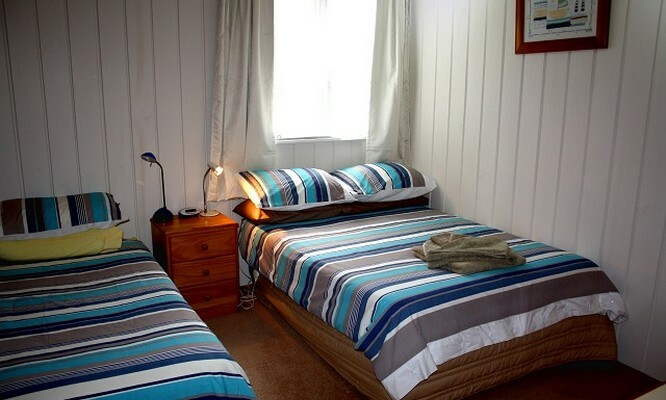 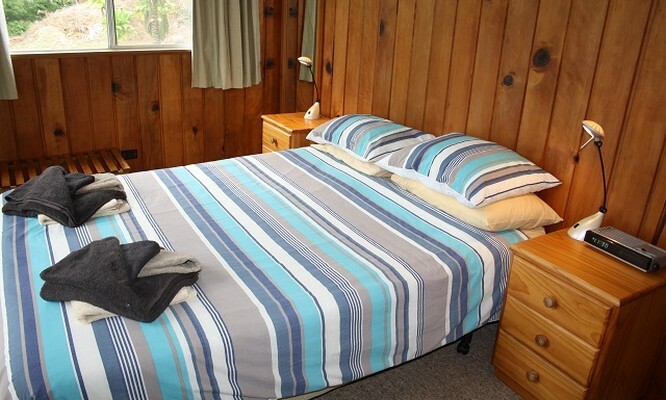 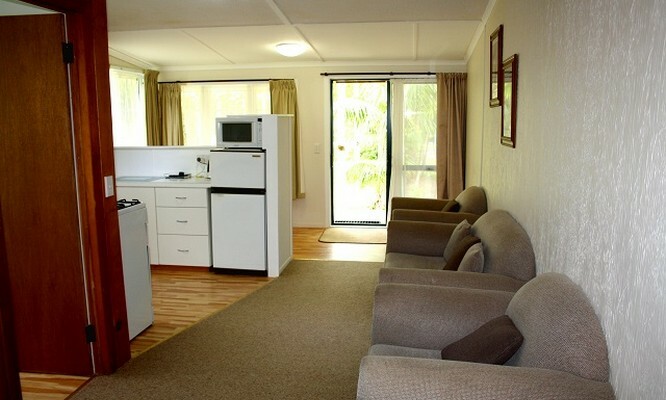 Each apartment is fully self-contained and car hire is included for an additional $25 per day. 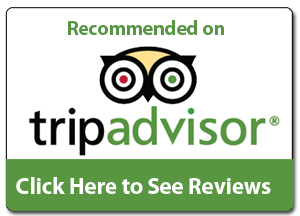 Meet & Greet at the airport with rental car. 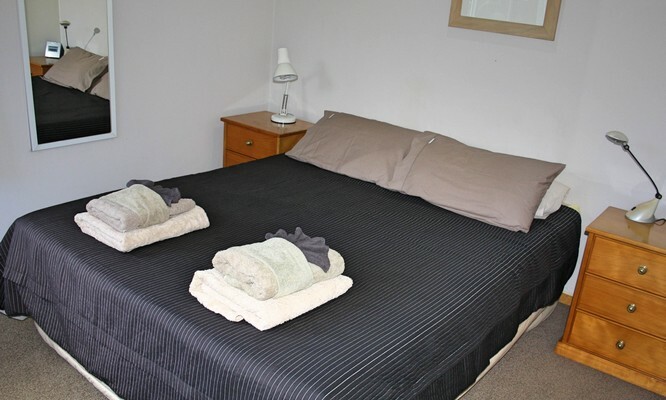 PLEASE NOTE: A discounted automatic rental car is available for an additional $25 per night (payable on arrival). 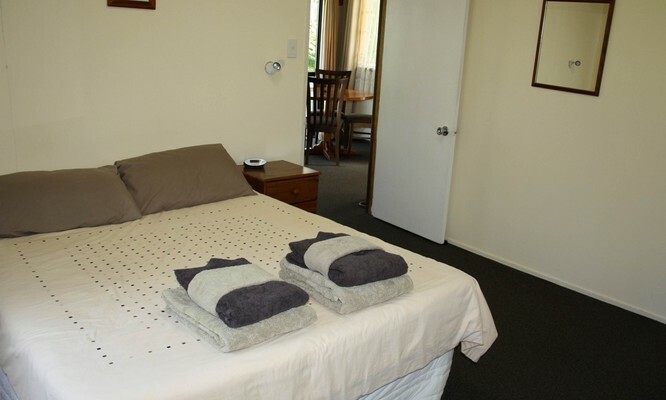 NEW ZEALAND GUESTS: Check-out time is 8am. 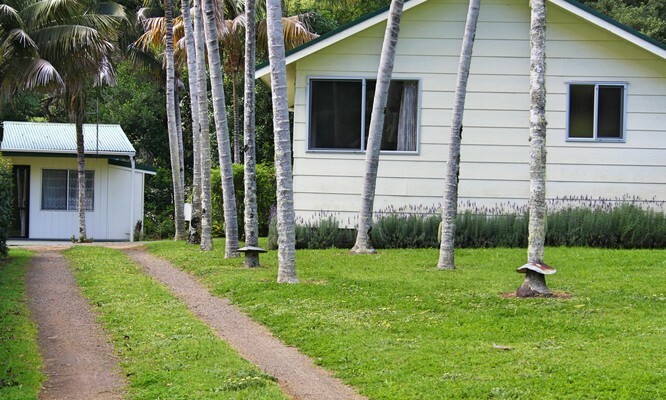 This ensures enough time for the property to be ready for arrivals on the earlier New Zealand flight from Auckland. 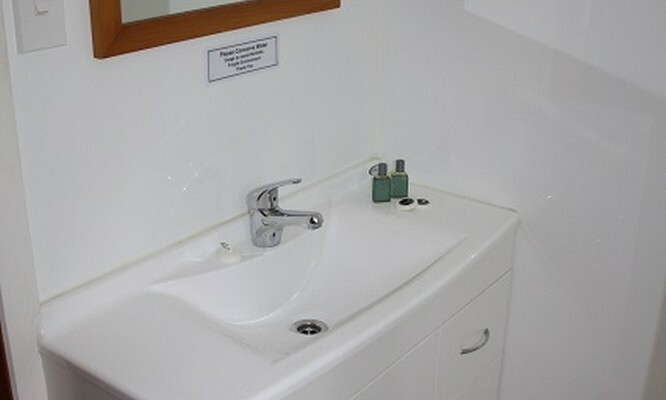 We apologise for any inconvenience this may cause.